LadySong Farm is an alpaca farm located in Randolph, New York owned by Judith Korff. 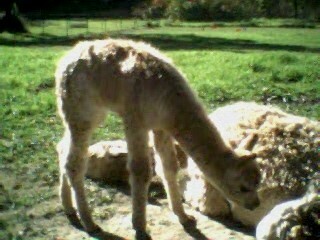 All production alpacas are being dispersed as part of restructuring my farm goals and my estate planning. While I will continue to raise and sell waterfowl, I want to ensure the continued wellbeing of my alpacas in the event of my future disability or passing. At 73, I feel that my job is to look ahead and prepare for eventualities that could impact the care of my herd and since I have no one in a position to step in and care for or market them, it seems that dispersal at this point is the best option. As a result, I will consider offers or negotiated reductions on your choice of alpacas. Please call, email or text for information. 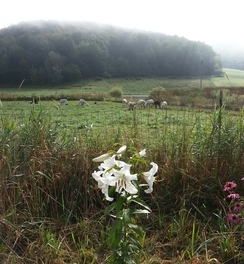 Welcome to LadySong Farm! Please feel free to browse my listings, both for alpacas and for store products. I am interested in finding buyers with great homes to offer my alpacas as I am aging out of my ability to maintain such a large herd, even though I deeply love each and every one of them. After dispersal, I will continue to be available to mentor new breeders and to stand behind the alpacas that have been purchased from me, but it’s now time to turn the page and focus on developing a new enterprise. This opens a wonderful opportunity for someone looking to invest in some very nice quality suris, with rare genetics and exceptional promise. 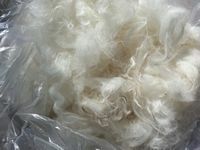 The suri fiber industry is looking at a bright future, with new end products being developed every year and consumers beginning to awaken to the marvelous luxury qualities of suri fiber, and I hope to be part of that with my new venture. And we need new, young, energetic folks to take up the mantle of developing the next generation of suri alpaca seed stock and fiber producers. Whether you’re interested in one or two alpacas, or the whole shebang (~19 alpacas), give me a call to request fiber samples, copies of ARI certificates and any further information you need to make a good decision.